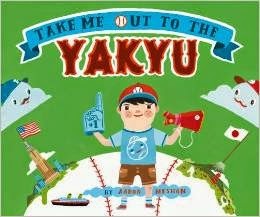 Take Me Out to the Yakyu by Aaron Meshon. Two countries across the ocean from each other share one passion: baseball! "In America, we cheer: 'Win! Win! Win!' In Japan, we cheer: 'Do your best!'" Compare opposite pages for more fascinating differences. 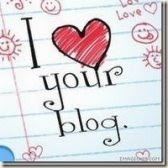 Simply told, but bold, interesting and unifying. Recommended by The PlanetEsme Plan. Link for information, please support your local independent bookseller.